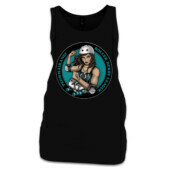 Currently New Zealand's northernmost roller derby league, PRDL is based at BaySport Complex, Waipapa in the awesome Bay of Islands. 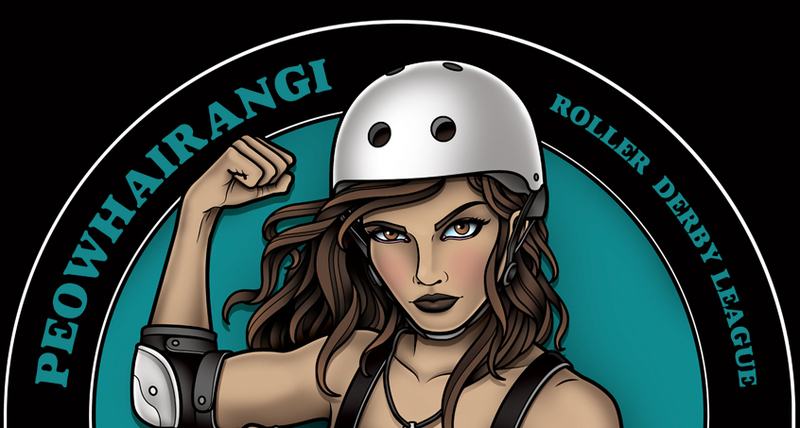 Our league was formed in 2014 and based around our core value of manaakitanga - our aim is to welcome all our skaters and ensure they feel included and supported as part of our league. For more information see facebook.com/prdl.crew or email us at prdl.crew@gmail.com.